Admin panel & dashboard theme can save hundreds of coding hours, especially the front end coding. Using a dashboard template for your web application will reduce your effort and help you complete your project successfully and quickly. Download Admin LTE, a Free Bootstrap 3 HTML5 Admin Dashboard Template. This is one of the best free templates and widely used admin dashboard theme around the globe. Thousands of web application developers, programmers, back end developers use it and bolster its authenticity. So, Admin LTE is one of the best open source admin dashboard & control panel theme serving millions of web admin panel and back end.Moreover, the free bootstrap dashboard template has lot of useful and reusable components, responsive UI and other important features. Now, when it comes to the front end it has to be responsive. Never mind about the back end, it’s not that important. Oh really? not in a million! No matter who you are working with, who your clients are or, to a point, you! Your admin dashboard has to be responsive! Otherwise, while browsing from mobile screens, iPads or any handheld gadgets, you are doomed for sure. So, pick the right admin dashboard theme wisely. Choose the responsive one – the matter if it’s free or premium comes later. 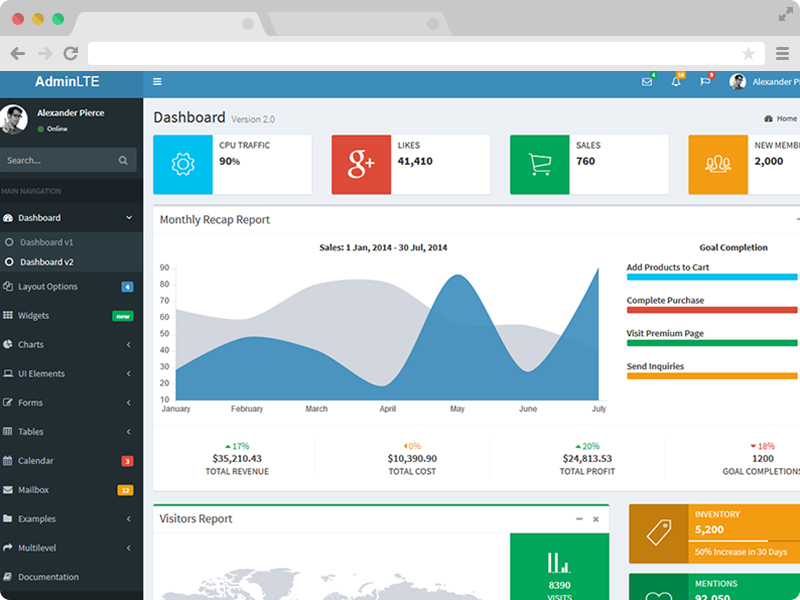 This Free Bootstrap 3 HTML5 Admin Dashboard Template is genuinely responsive. This is an awesome theme you can have for free. Because, while approving this admin panel theme we checked the layout just to find its 100% mobile-friendliness. 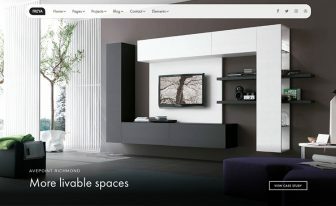 As it is created with the magical bootstrap framework, responsiveness is much assured. Check it out. Lot of features make it one of the best theme of it’s kind. 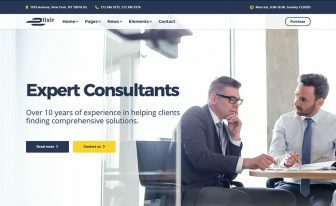 A true, 100% FREE, perfect admin dashboard and control panel theme developed by a developer for developers. It’s the hot cake to the web application & back end developers. Let’s check out some juicy features. Who can use this Free Bootstrap 3 HTML5 Admin Dashboard Template? AdminLTE is designed for using as dashboard template. 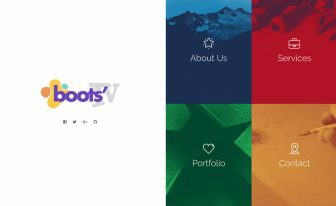 Those who have web application can use this amazing Free Bootstrap 3 HTML5 Admin Dashboard Template. Also, you can use it as control panel template. If you are a developer, working with any kind of Laravel, codeigniter or any other platform, this Free Bootstrap 3 HTML5 Admin Dashboard Template will be your best choice. 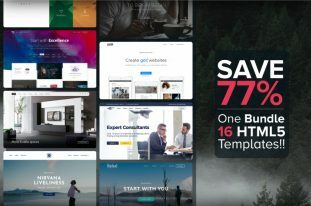 ThemeWagon is the largest provider of premium quality free bootstrap templates for responsive websites. 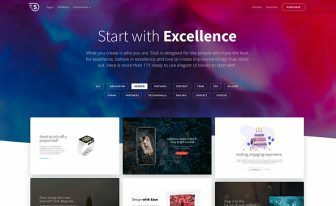 You can browse all of our free & premium bootstrap templates for responsive websites here. This free bootstrap 3 html5 admin panel template is created by Almsaeed Studio. Please send me like to download!!!! can i have a download link to this. any differences between wordpress and admin lte? Yeah, of course. 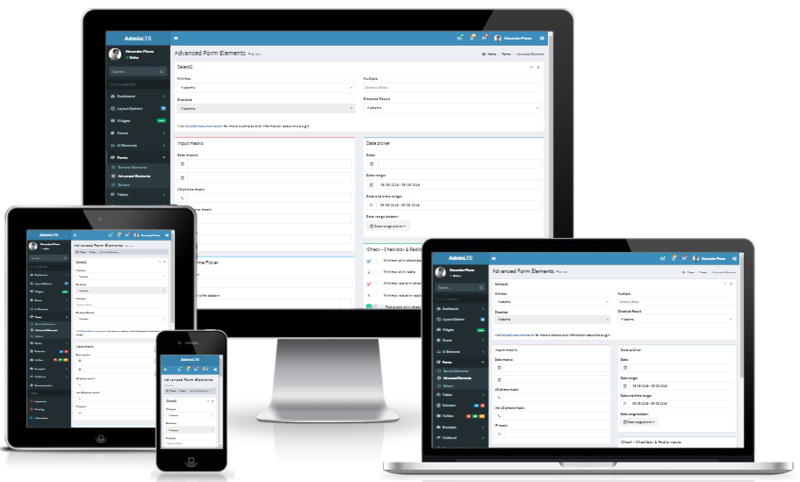 WordPress is CMS based on PHP and AdminLTE is an admin template built with HTML.